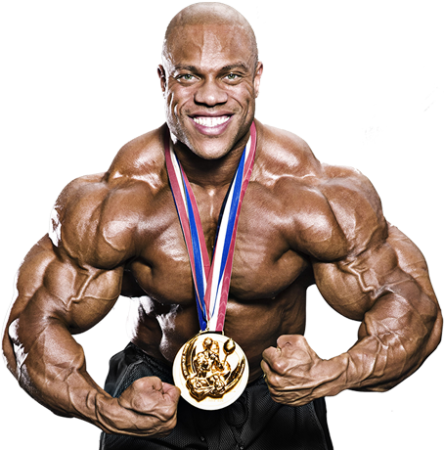 Can Big Ramy Win the Mr. Olympia? 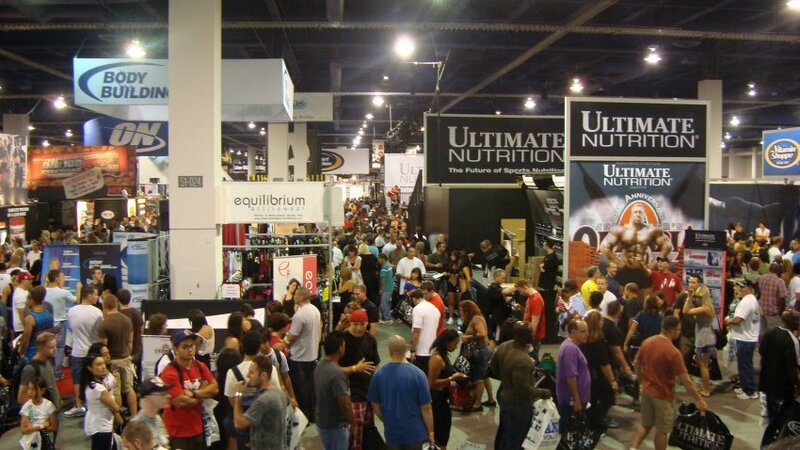 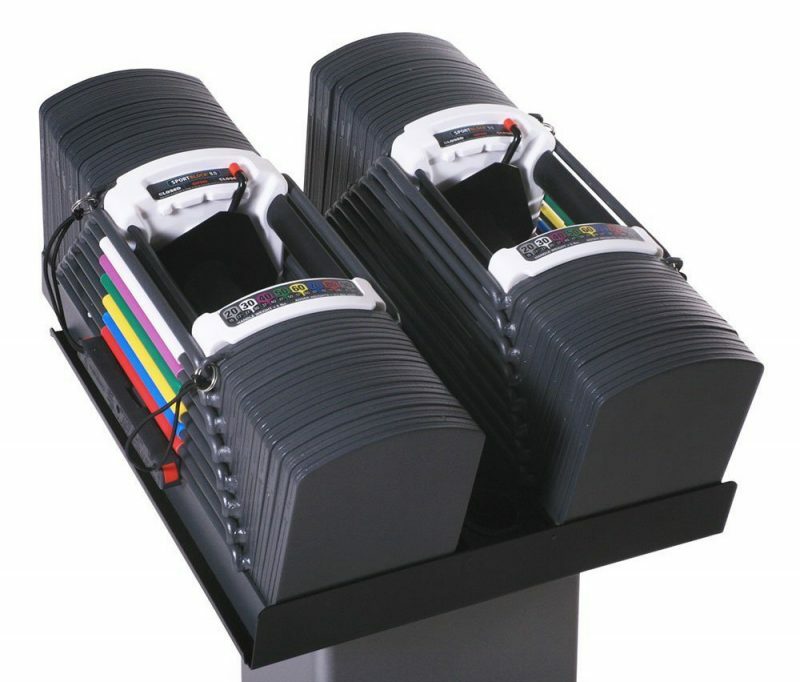 Working An Expo – Are You Cut Out For It? 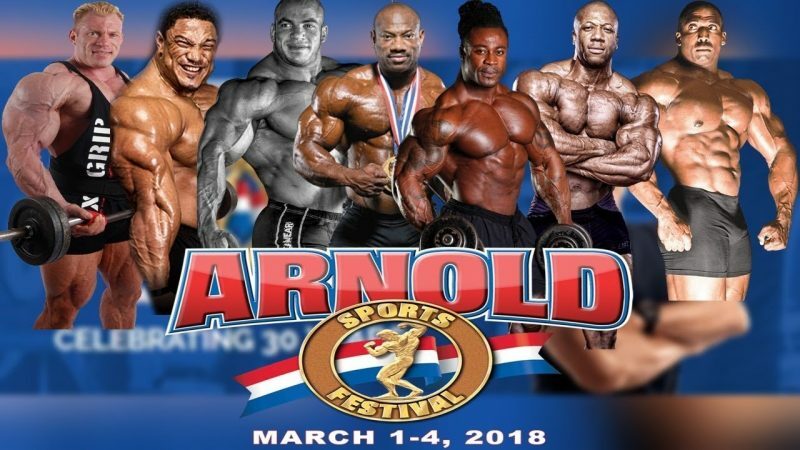 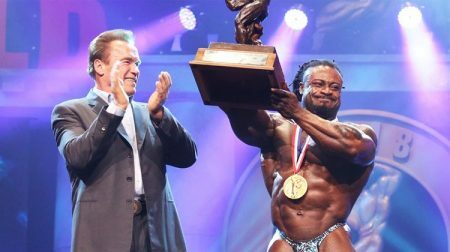 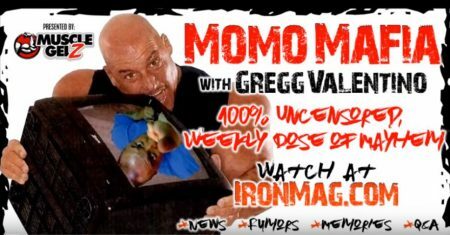 Could We Have Asked for Any More From the 2018 Arnold Classic? 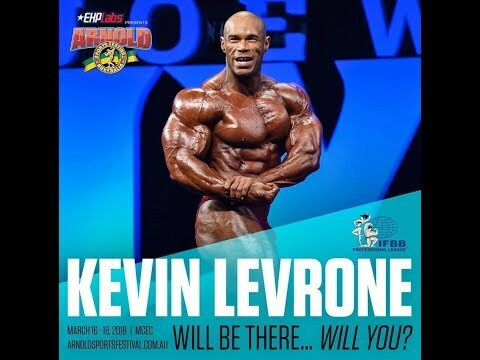 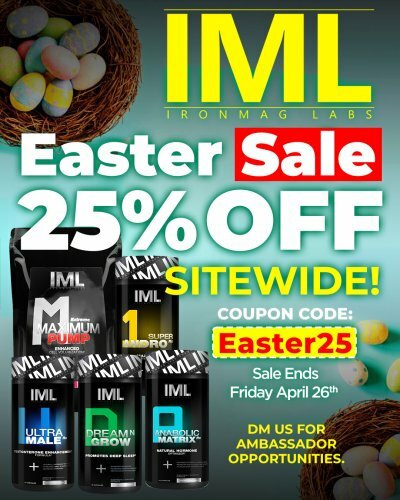 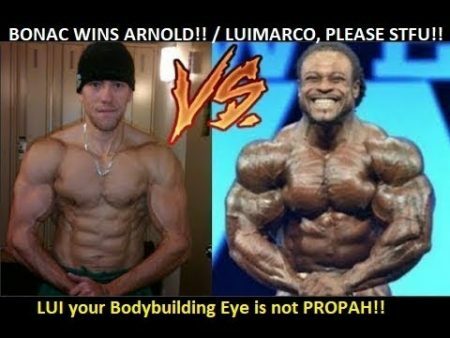 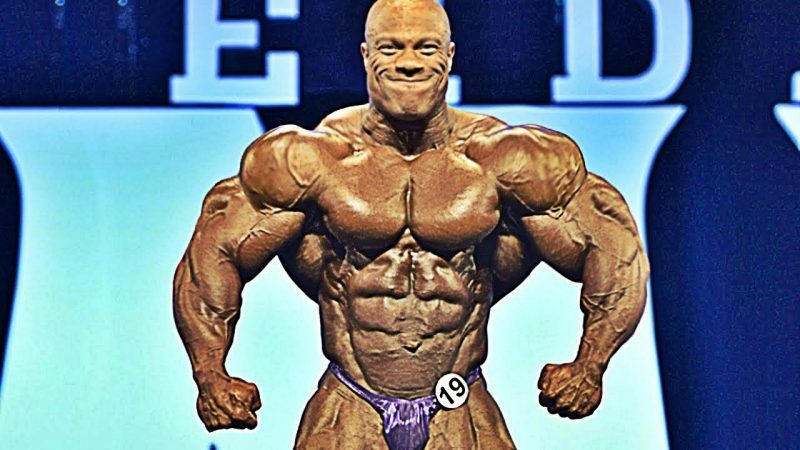 Cedric McMillan FTW Arnold Classic / Kevin Levrone HUGE! How RIC DRASIN Became a Movie Star! 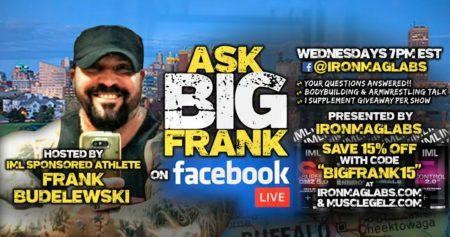 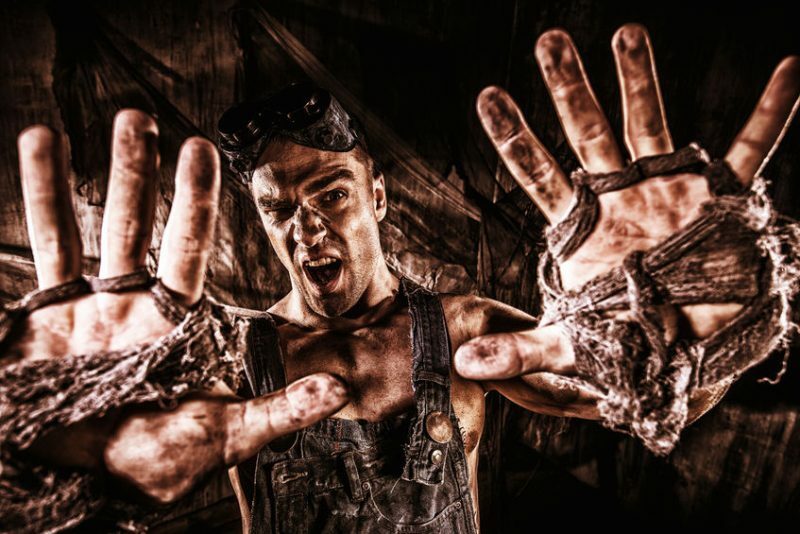 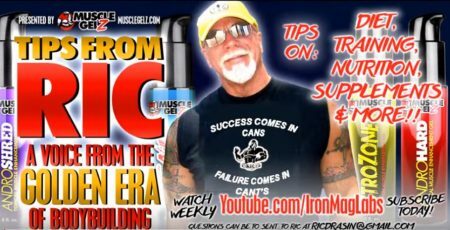 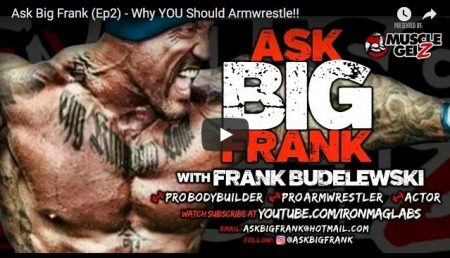 Ask Big Frank (Ep2) – Why YOU Should Arm Wrestle!